England national team manager Gareth Southgate has said it is “of little interest” what the UK’s Foreign Secretary says about Russia in relation to the 2018 World Cup. 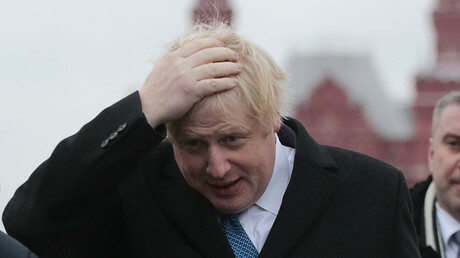 Boris Johnson has been vocal on Russia-related topics of late. Johnson had called for a boycott of Russia 2018 in retaliation to alleged Russian involvement in the nerve agent attack on former British spy Sergei Skripal. More recently, he compared the tournament this summer with the 1936 Summer Olympics in Berlin – used as a vehicle for Adolf Hitler’s Nazi regime in Germany. 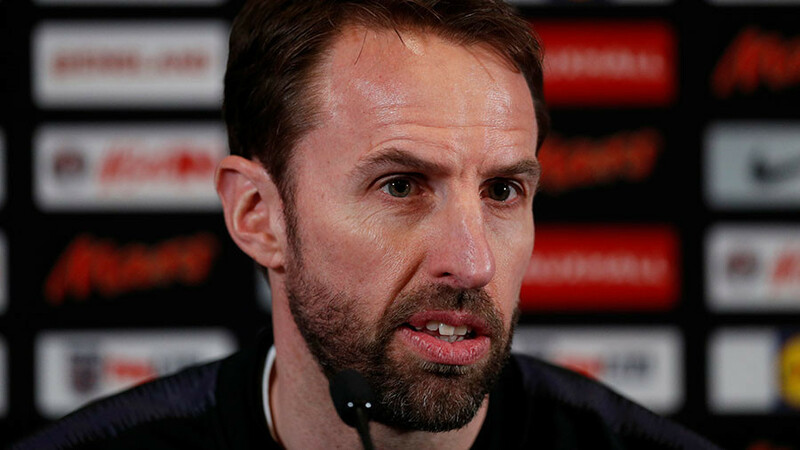 Speaking at a press-conference ahead of England’s friendly match with the Netherlands on Friday, Southgate referred to the comments. The manager gave a contrasting impression of major football tournaments in Russia. “It’s of little interest to me what the foreign secretary thinks about it,” Southgate said. “I was in Russia last year for the Confederations Cup and I think there were about 15,000 fans from Chile. It was an incredible atmosphere in the stadiums. "It's of little interest to me what the Foreign Secretary thinks about it." The parallels made by the foreign minister were branded “totally irresponsible” by the Russian ambassador to the UK Alexander Yakovenko, who was quick to remind Johnson that more than 20 million Russian lives were lost in defeating Nazi forces during World War II. Johnson then followed up his comments by sensationally claiming the 24,000 visa applications from English fans for Russia 2018 was down three quarters on the 94,000 made for the last World Cup in Brazil, despite there being no visa requirement for UK citizens traveling to that country. Another question raised was the threat of racism in Russia. Southgate outlined that England must first settle its own problems with racism before criticizing the host country. Concerns had arisen over racism after European football’s governing body UEFA hit current Russian champions Spartak Moscow with a partial stadium closure in October, following some of their fans directing monkey chants towards a Liverpool youth team player. Later, Spartak U19 captain Leonid Mironov was found not guilty of racially abusing Liverpool player Rhian Brewster in a separate incident. “I don’t think we should just talk about racism in Russia,” he said. “We’ve got to get our own house in order. There are still things going on in our country that aren’t correct around racism. When asked whether he would visit the World Cup if he were a fan, Southgate said, “Personally I would. I have spent some time in Russia and felt incredibly comfortable there. But obviously everybody has an individual level of what they want to do and what they are comfortable with. Diplomatic relations between Russia and UK have seriously deteriorated following the poisoning of Skripal and his daughter in Salisbury, UK. In the wake of the scandal, Johnson called for a diplomatic boycott of the Russia 2018 tournament. Earlier this month, UK Prime Minister Theresa May confirmed that no British ministers or members of the Royal family would travel to the World Cup in Russia this summer, including President of the English FA Prince William.